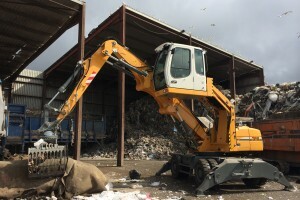 Due to Lowmac’s increased production of RDF and to improve the efficiency of Lowmac’s site Lowmac have recently taken delivery of a new Liebherr 316 … Lowmac’s Yard manager – Bob Wilson is like a kid in a sweetie shop! 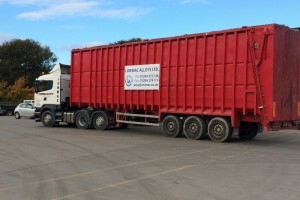 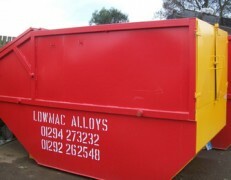 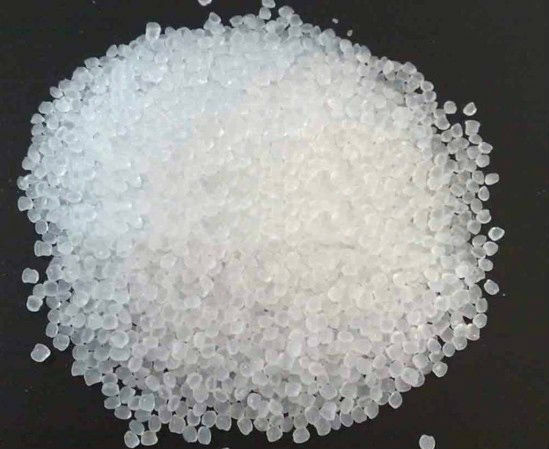 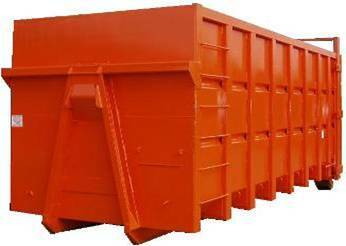 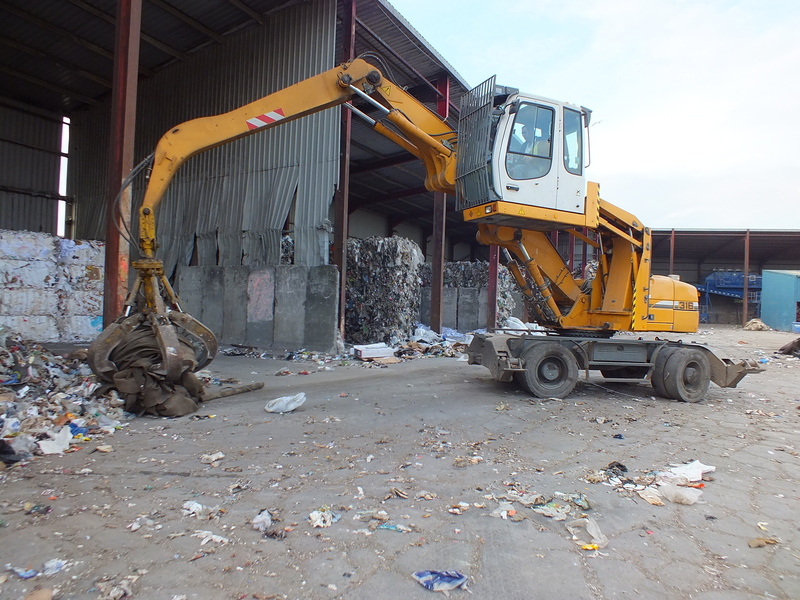 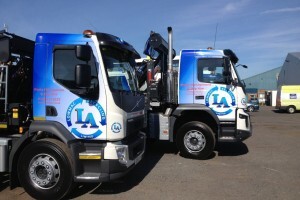 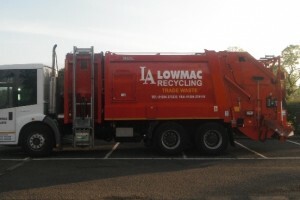 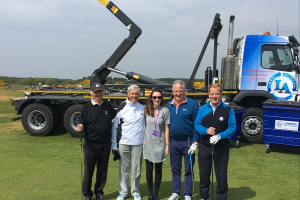 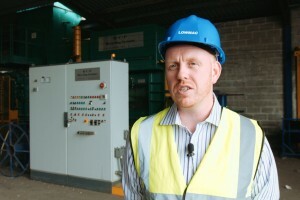 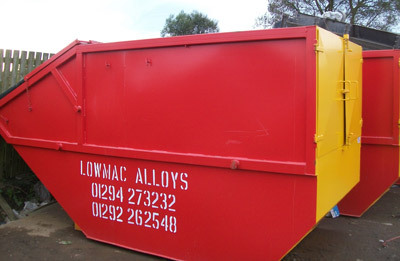 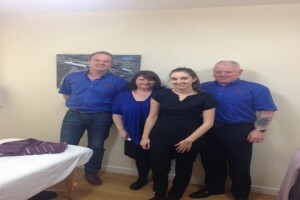 Lowmac are not like any normal waste management company… we are continually looking towards ways in which we can assist our customers and the local community. 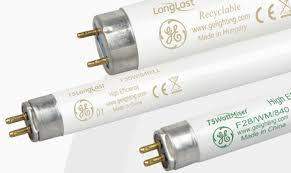 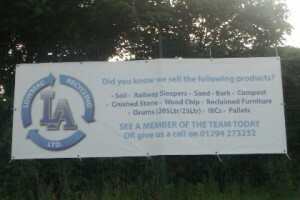 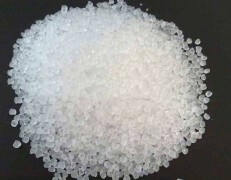 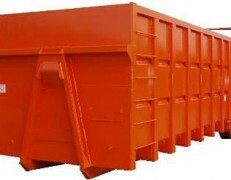 We also sell a number of products on site that can be purchased by the public and trade…. 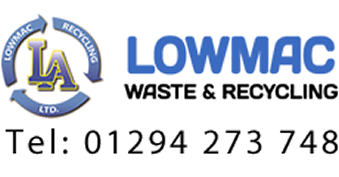 Why not contact us today to see how we can help you! 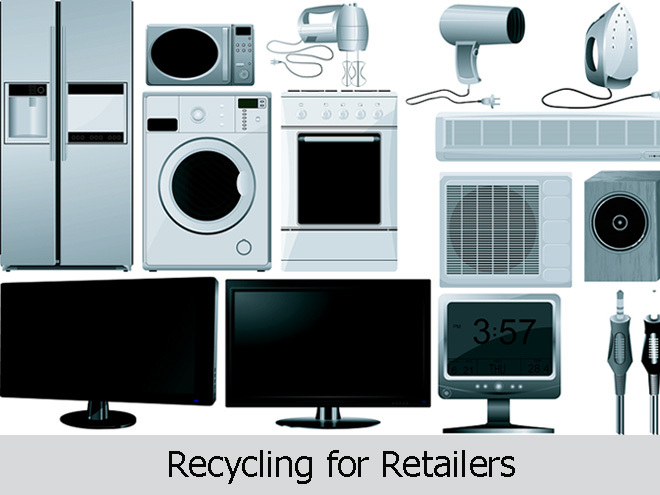 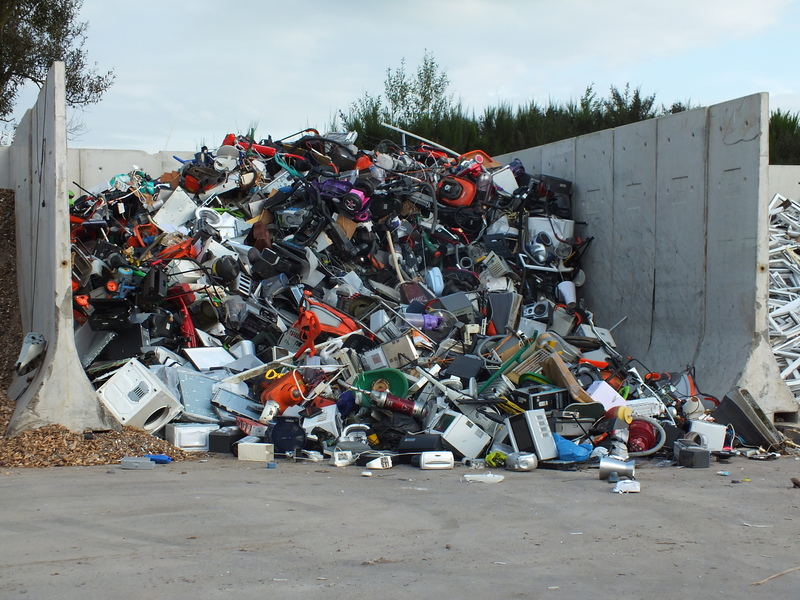 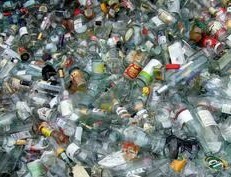 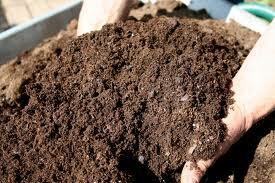 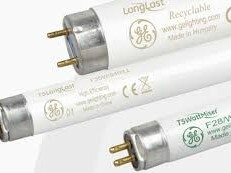 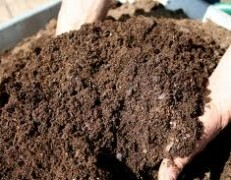 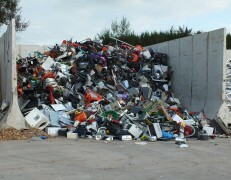 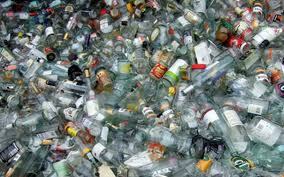 WEEE is the fasting growing waste stream in the UK.